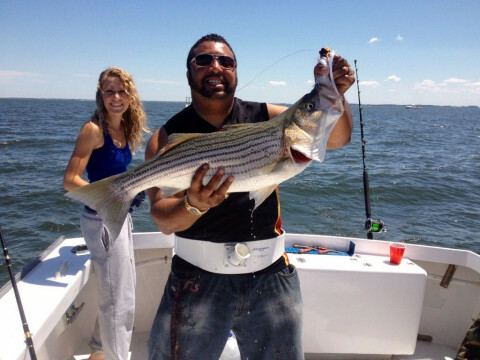 Click/tap here to find the best Maryland fishing charter for your needs! first class boat and equipment with 38 years experience fishing the Chesapeake bay. Former state record holder on three species including a 64.70 lbs. Striped Bass (Rockfish). All tackle included on all trips. 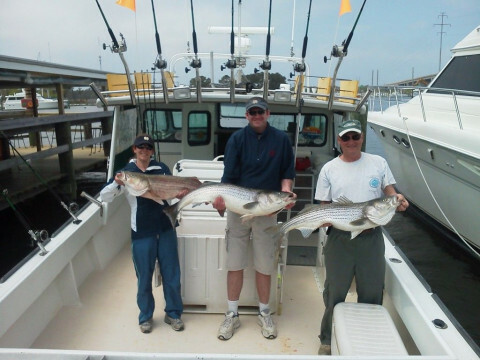 We pride ourselves on being a first-class Chesapeake Bay charter fishing operation. 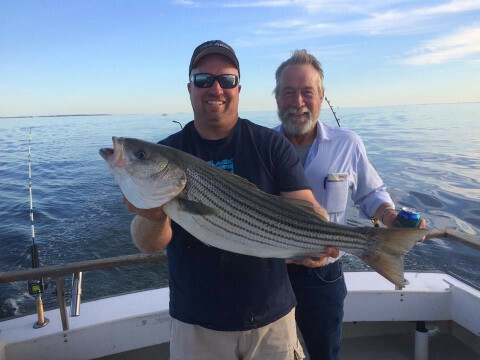 We have a long list of businesses that have found our fishing services on the Chesapeake Bay very productive for entertaining clients, as well as many private family fishing and cruise charters. 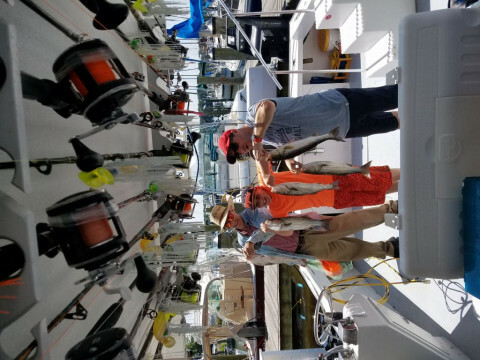 Every fishing trip on the Chesapeake Bay aboard the "Net Profits", "Jessie Girl" or "Gotcha" includes all your rods, reels, bait, tackle and most importantly fishing licenses. Enjoying a fishing experience on the Chesapeake Bay is as easy as making a phone call. 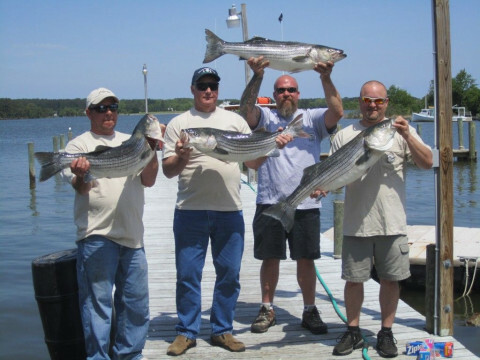 If you desire we can provide everything for a great day of fishing on the Chesapeake Bay from your food and beverages to arranging fish cleaning services at the end of a great day of fishing.